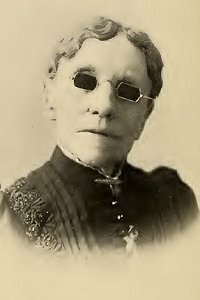 Fanny Crosby, in Good as Gold, by Robert Lowry & W. Howard Doane (New York: Biglow & Main, 1880). From the snare of sinful pleasure, hide Thou me! Thou, my soul’s eternal treasure, hide Thou me! In the lonely night of sorrow, hide Thou me! Till in glory dawns the morrow, hide Thou me!